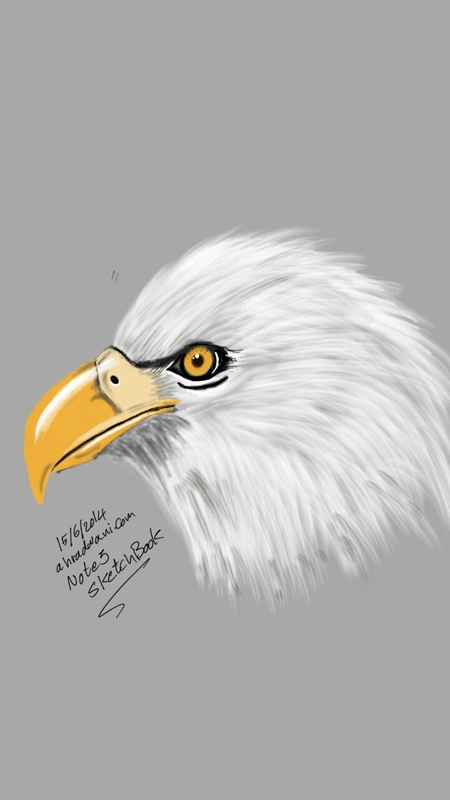 Another Sketch, I am using Samsung Galaxy Note 3 and Sketchbook app. I am trying to improve my drawing skill. for more of my sketches Click here..